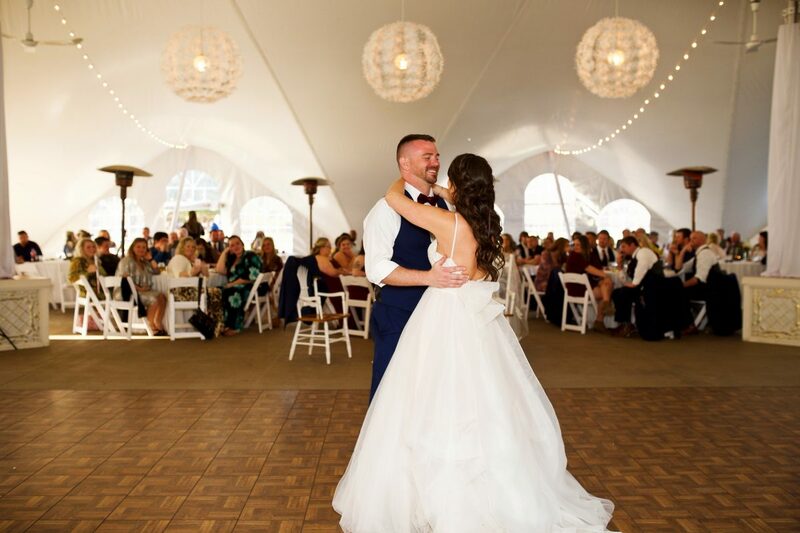 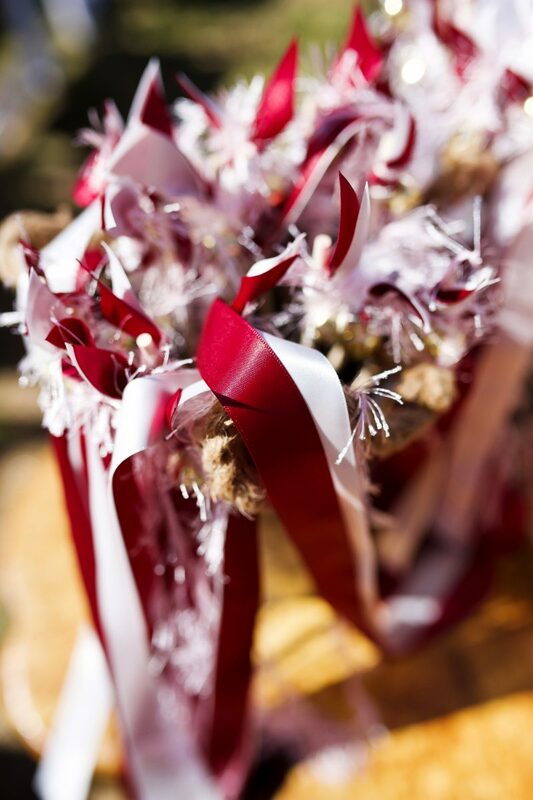 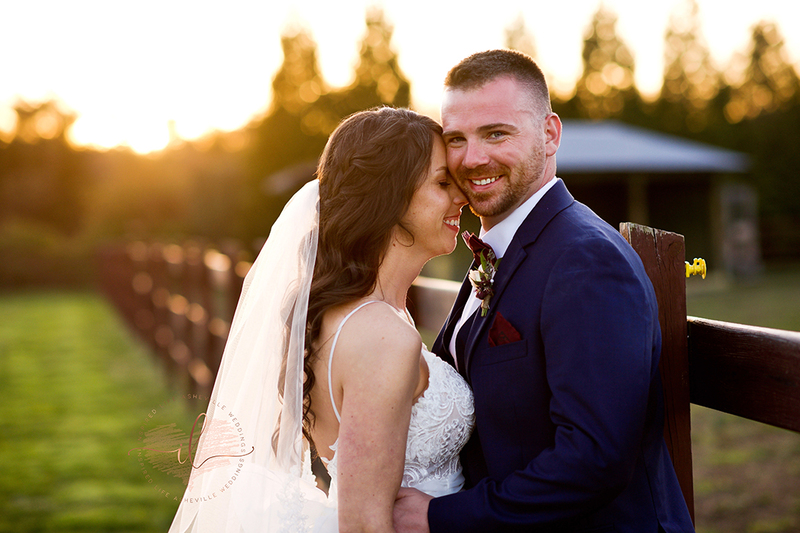 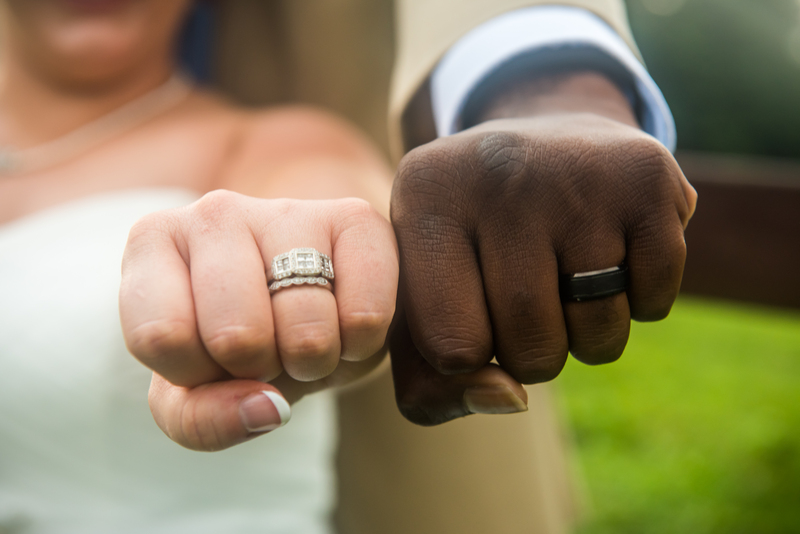 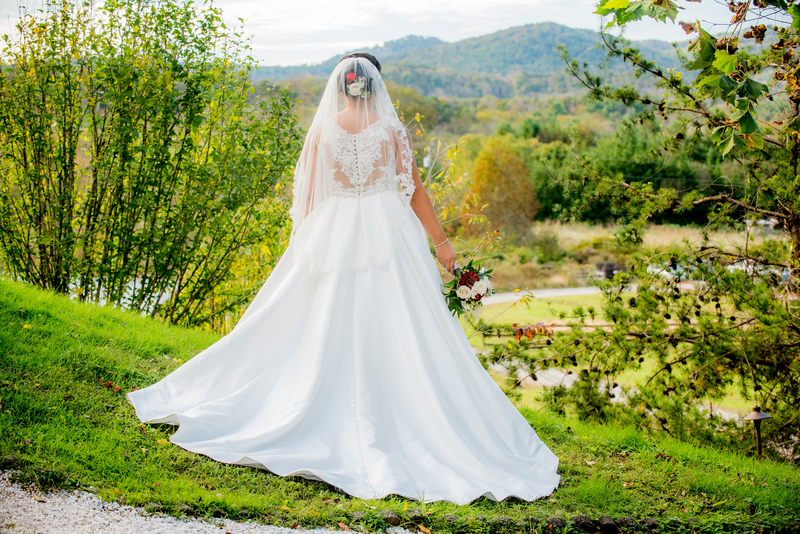 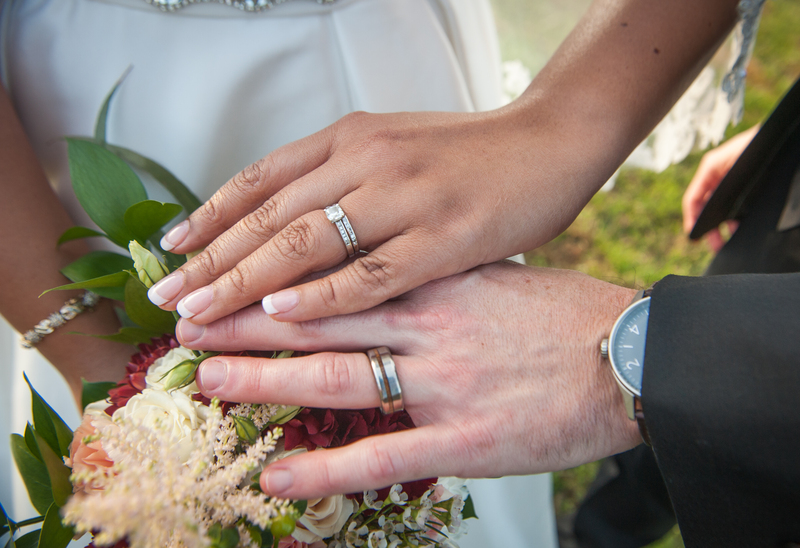 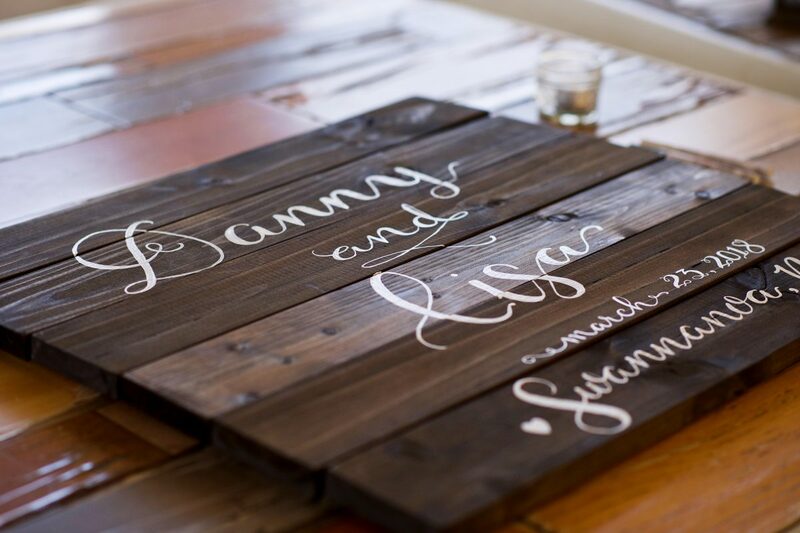 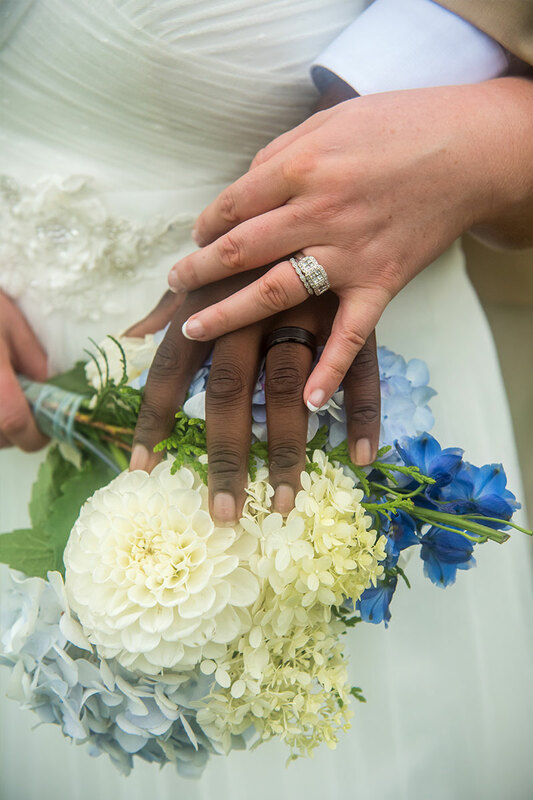 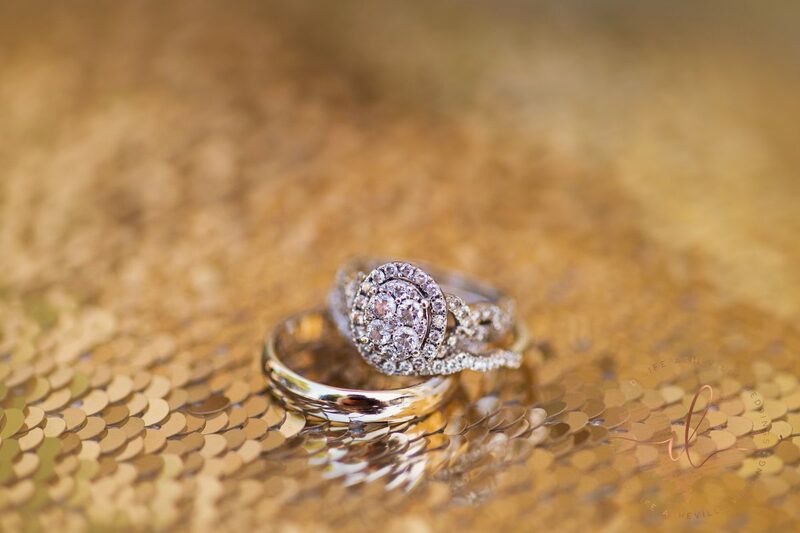 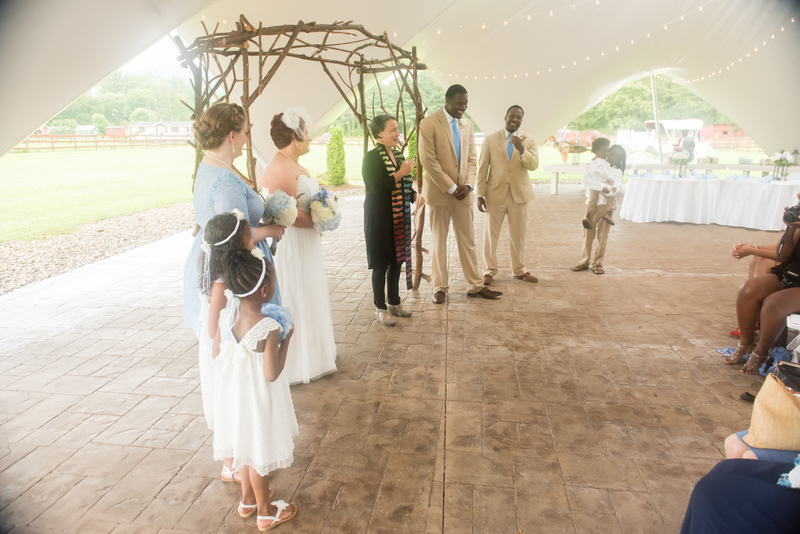 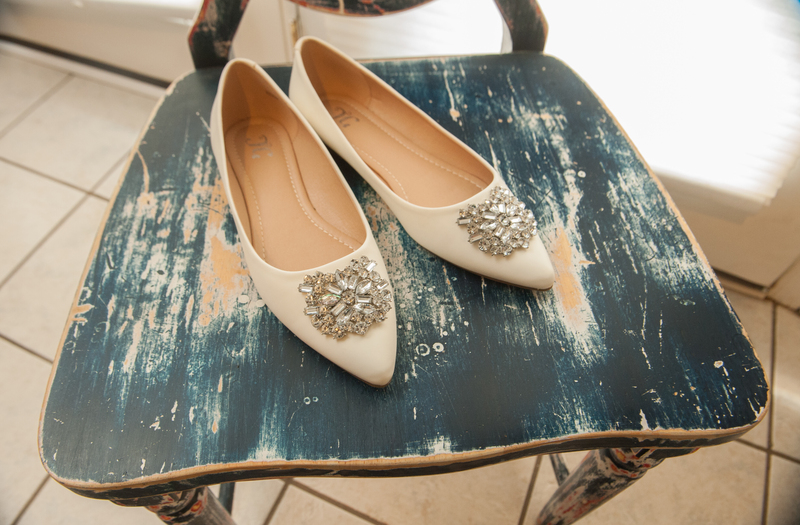 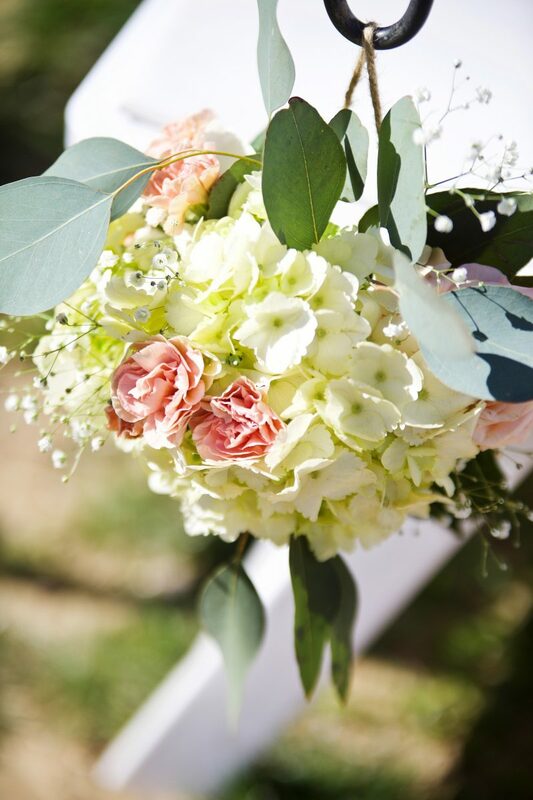 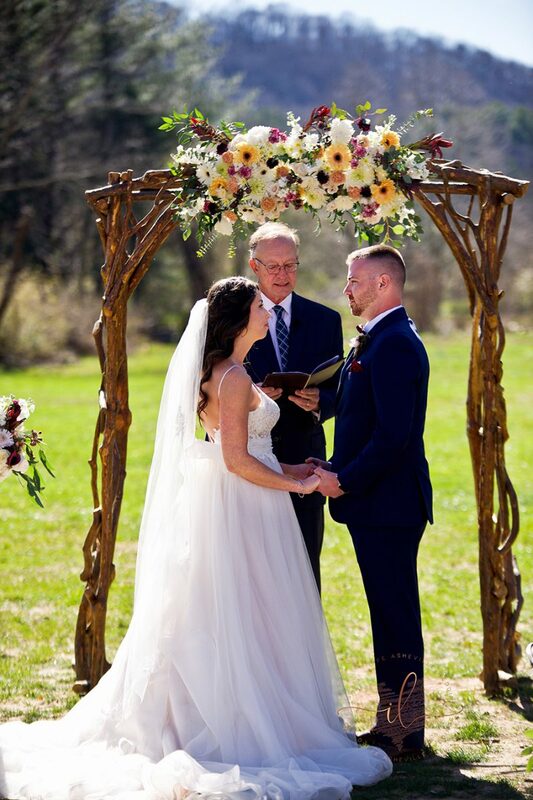 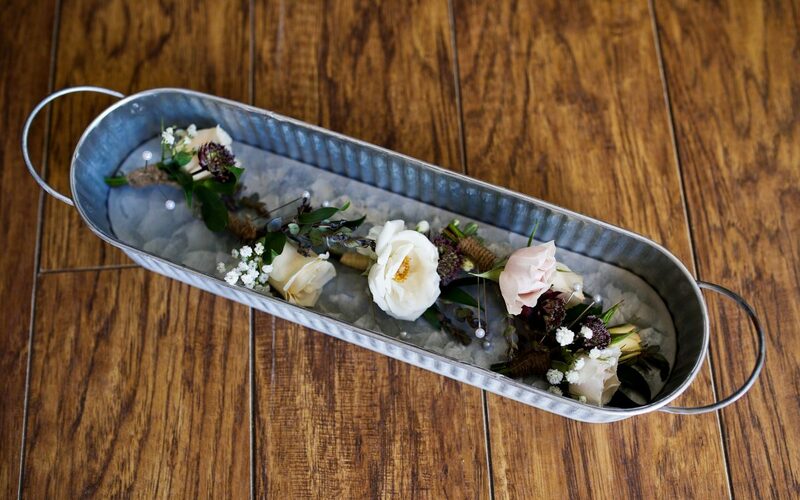 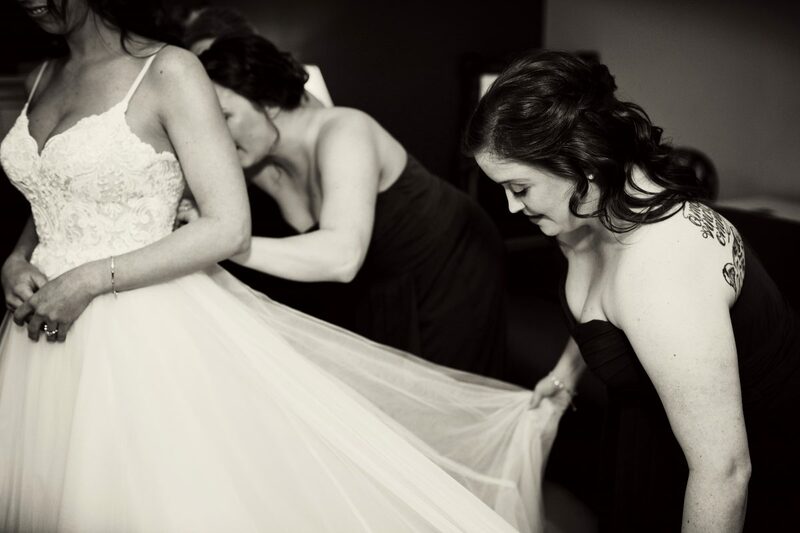 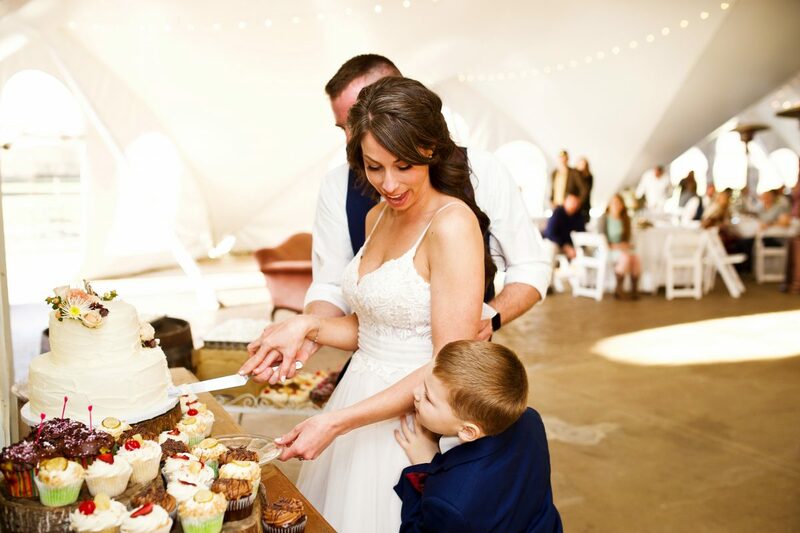 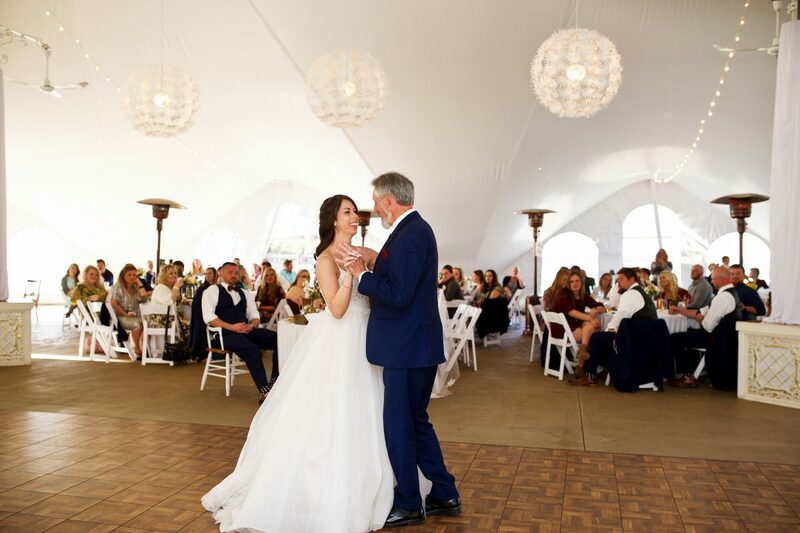 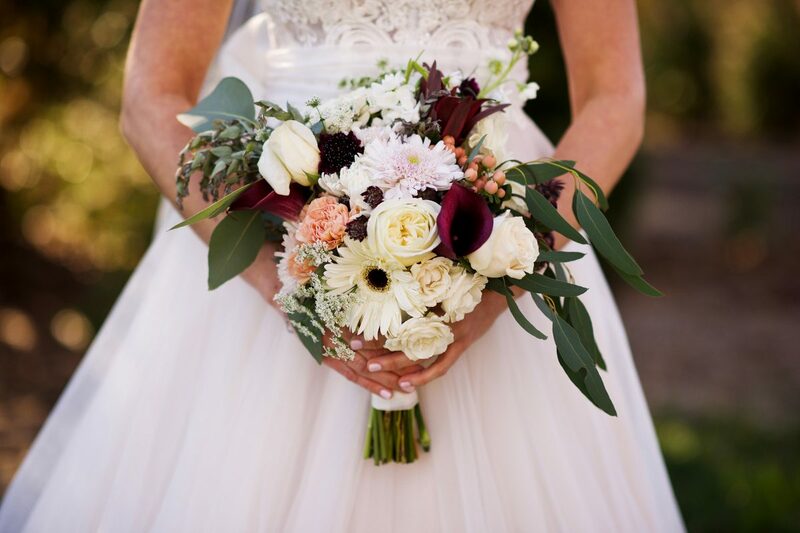 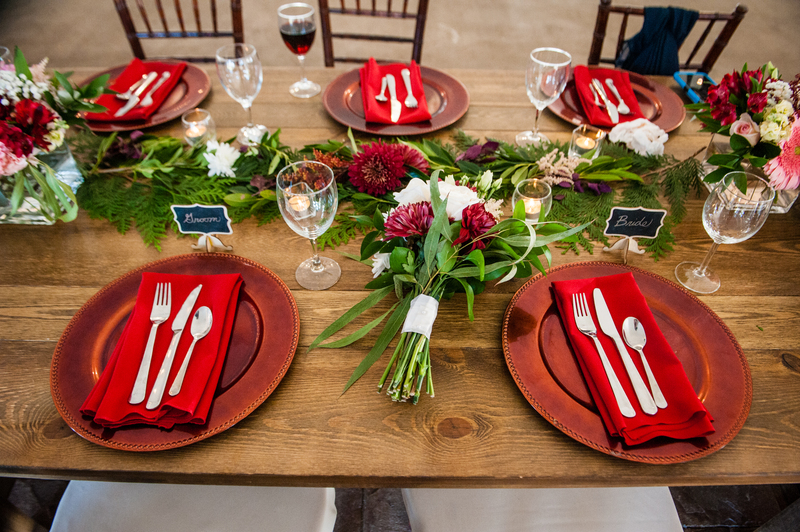 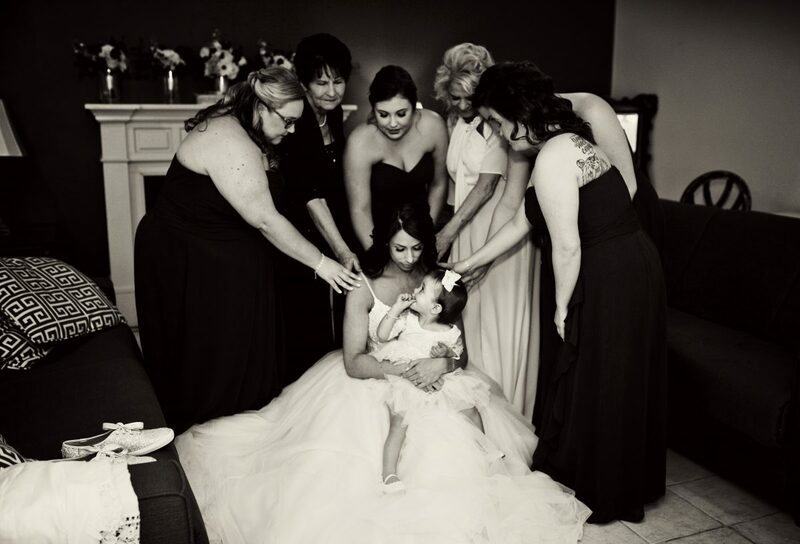 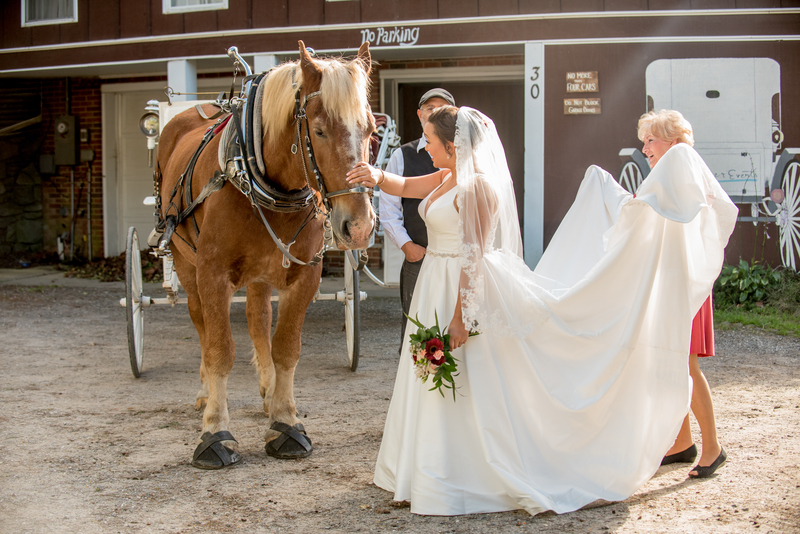 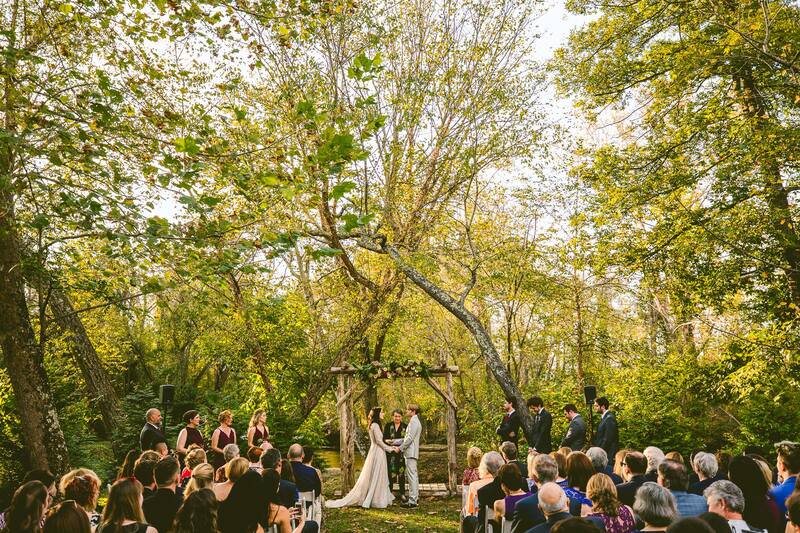 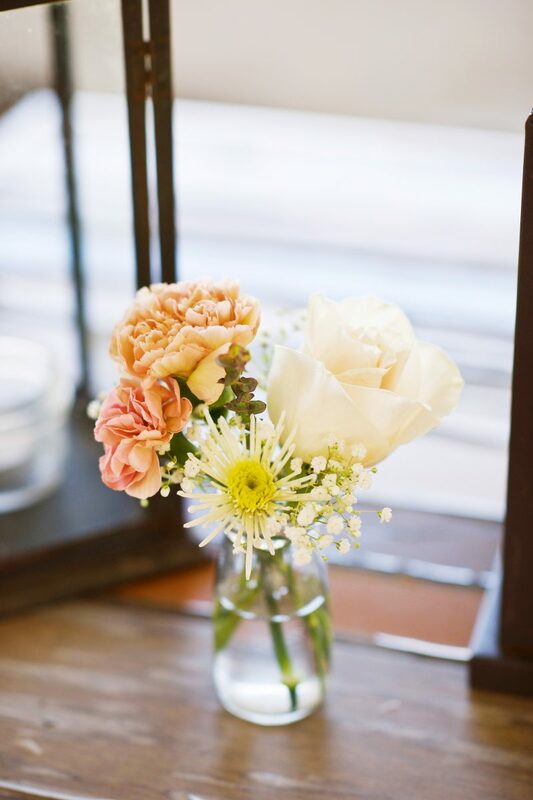 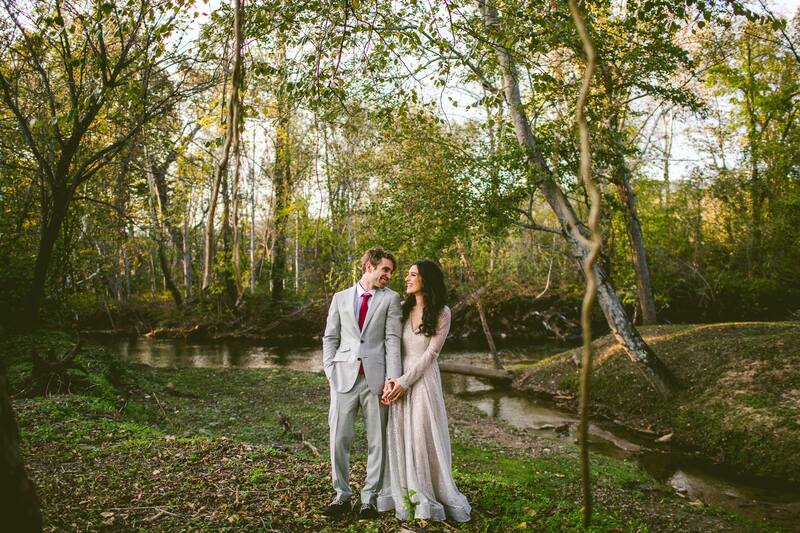 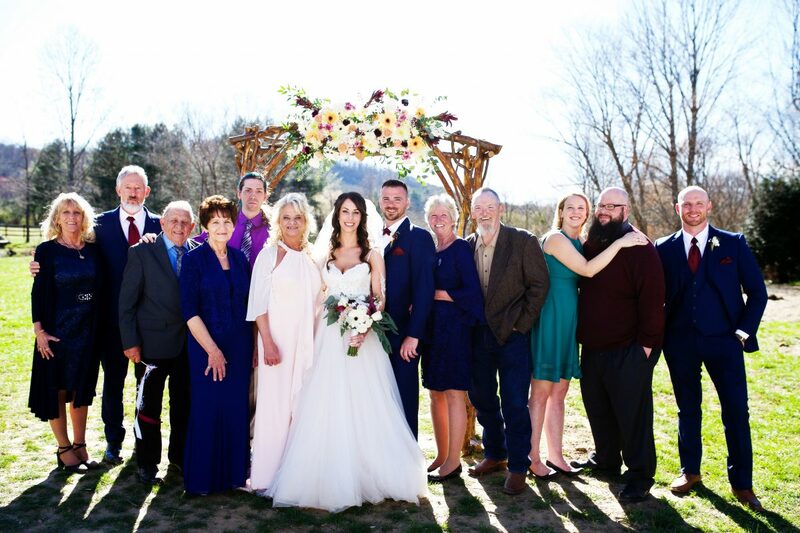 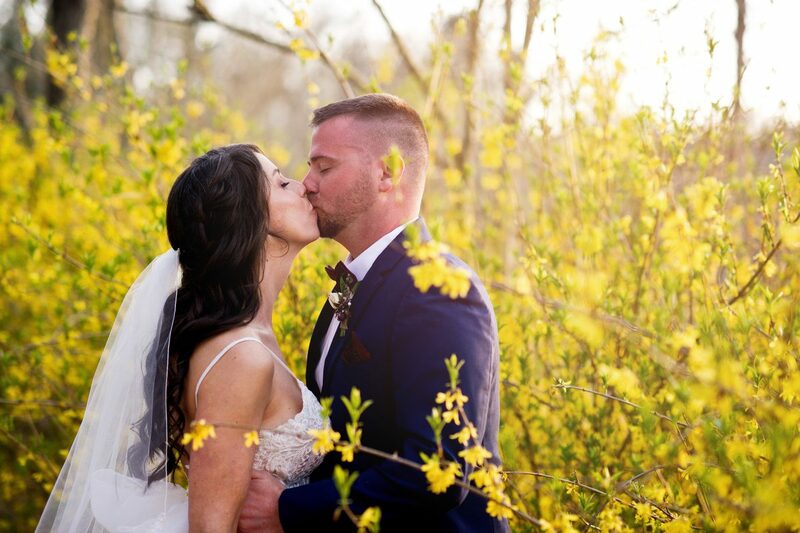 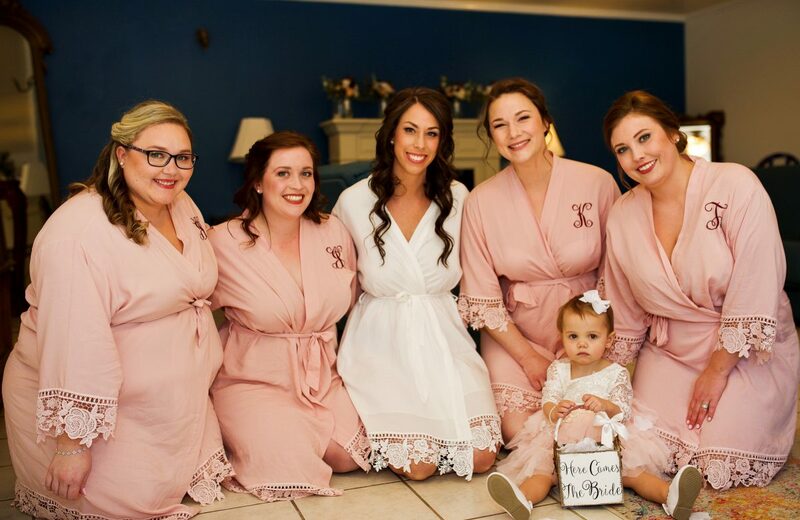 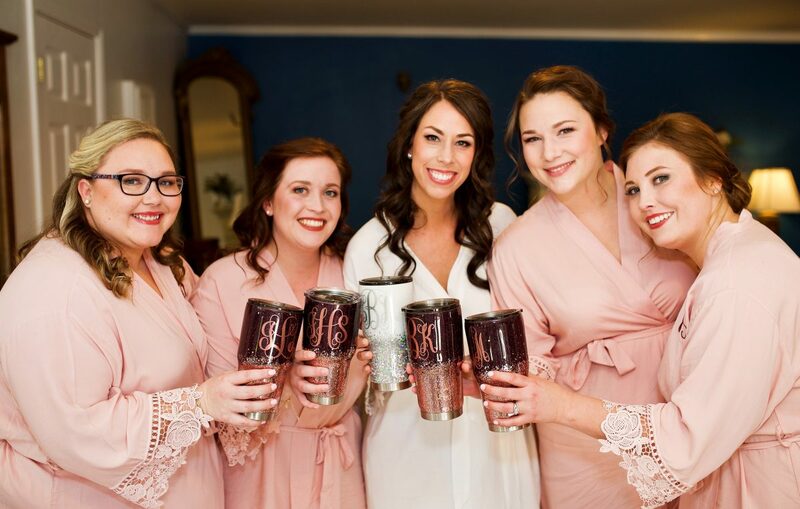 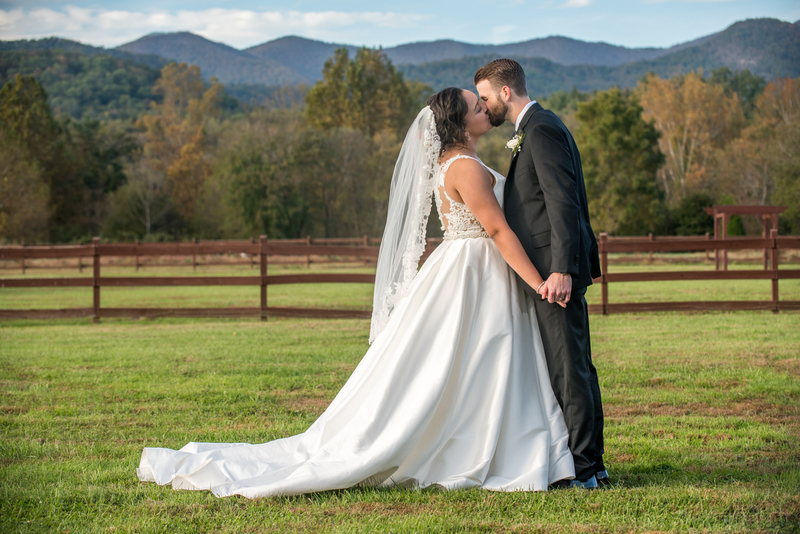 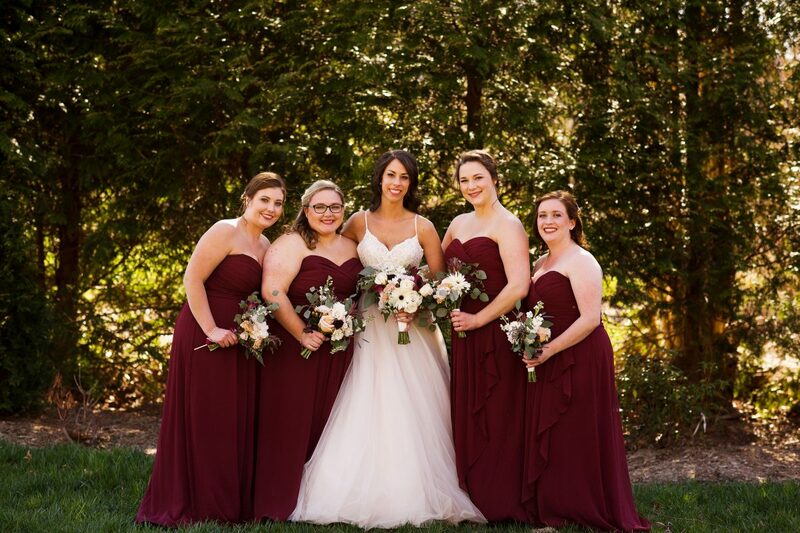 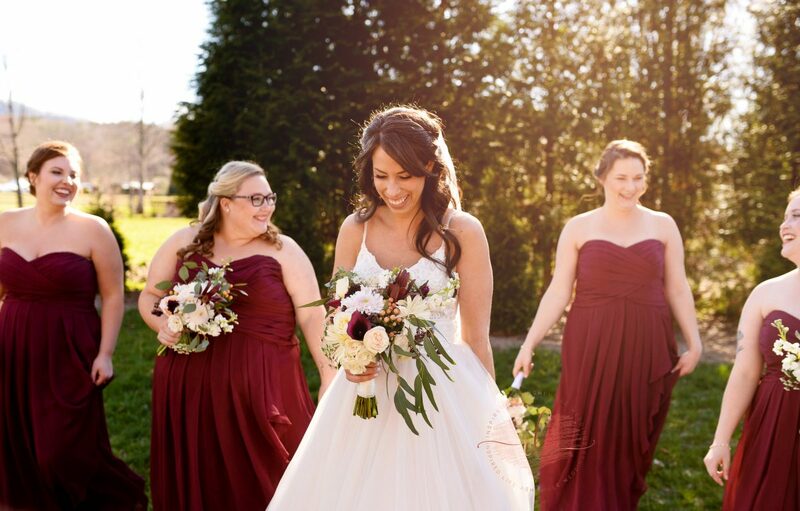 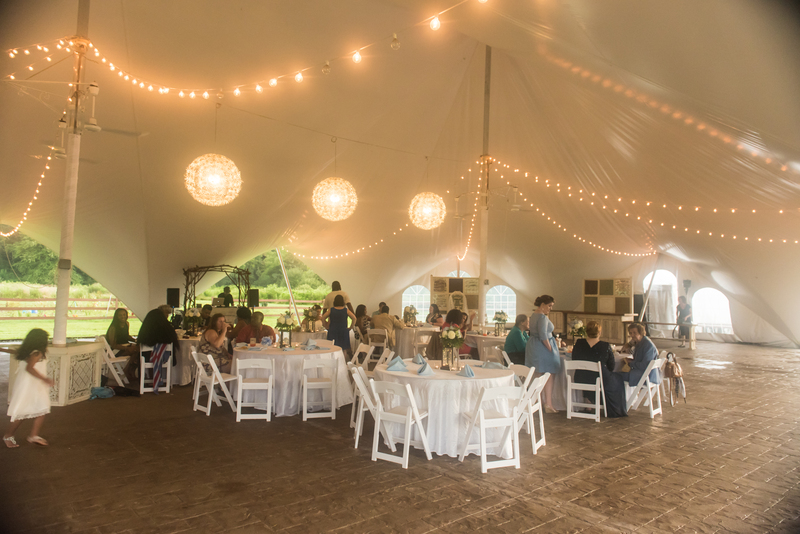 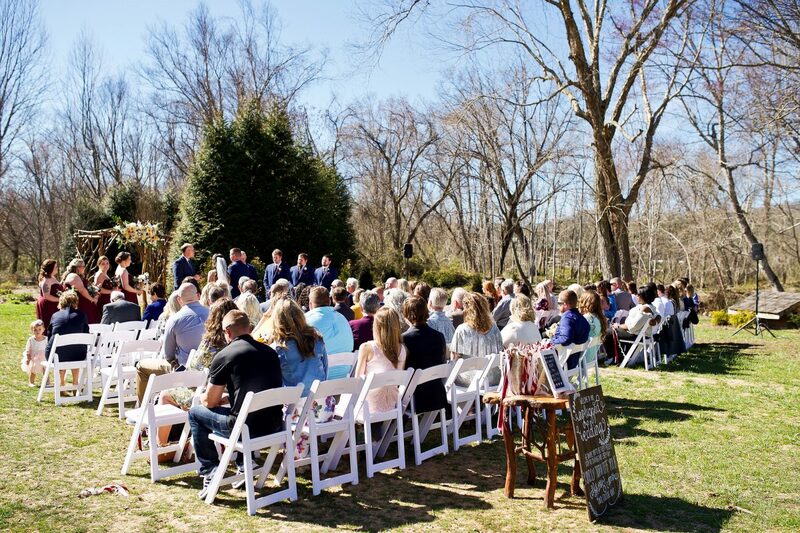 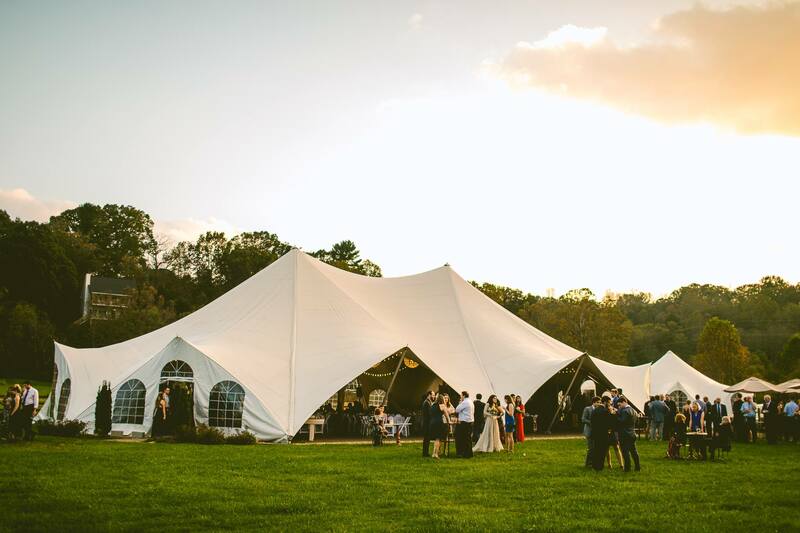 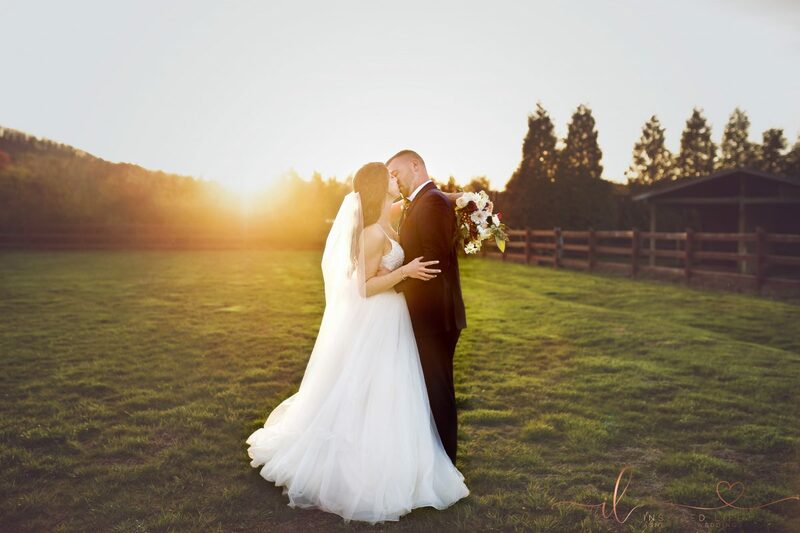 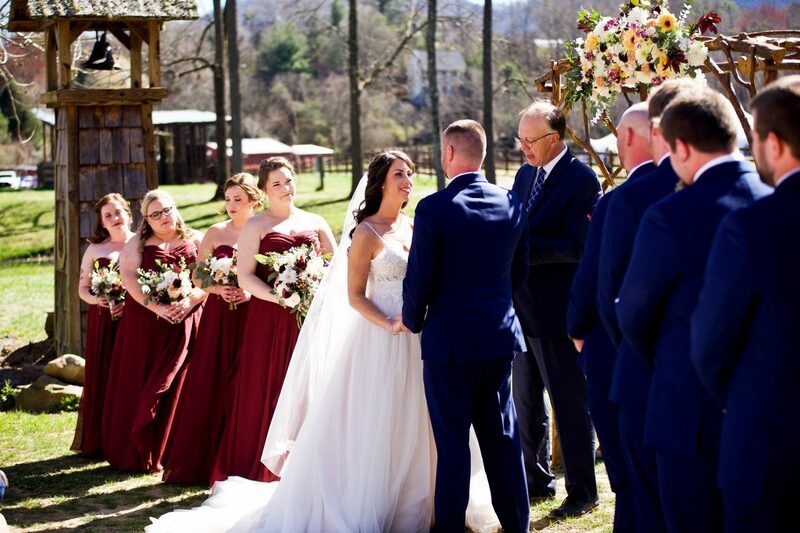 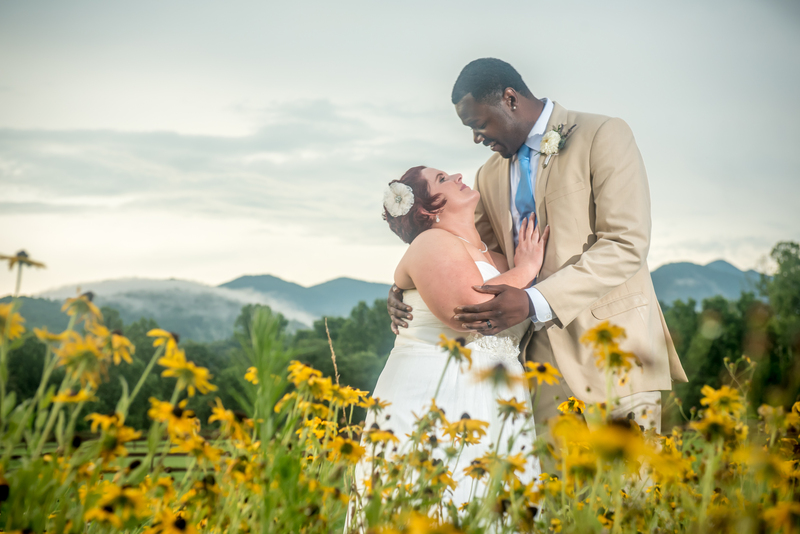 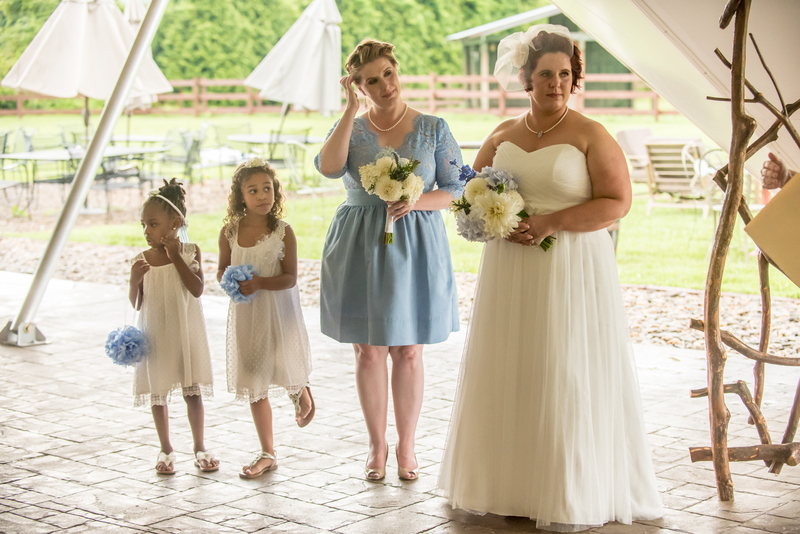 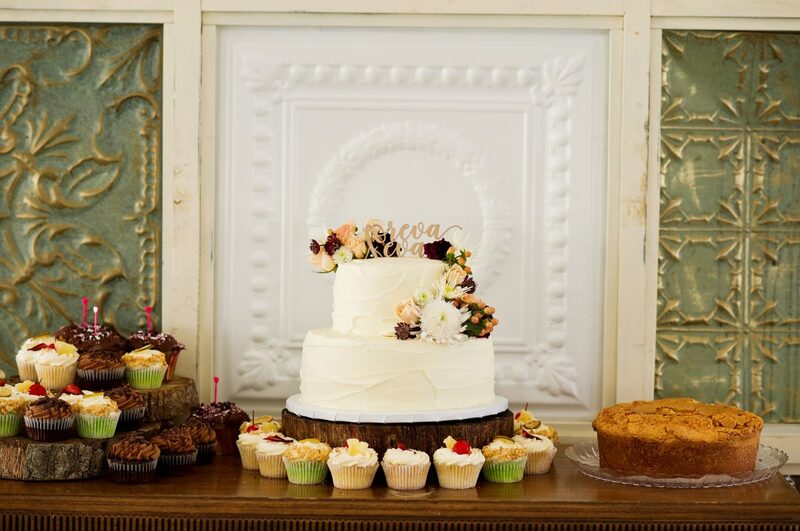 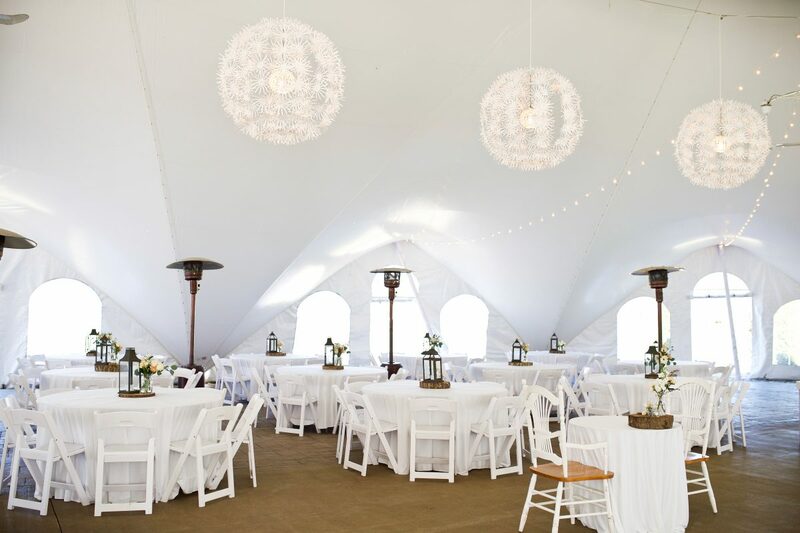 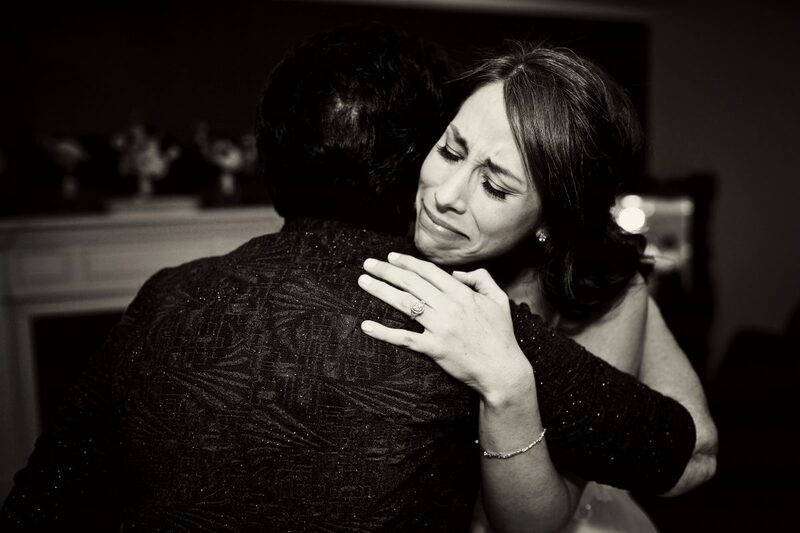 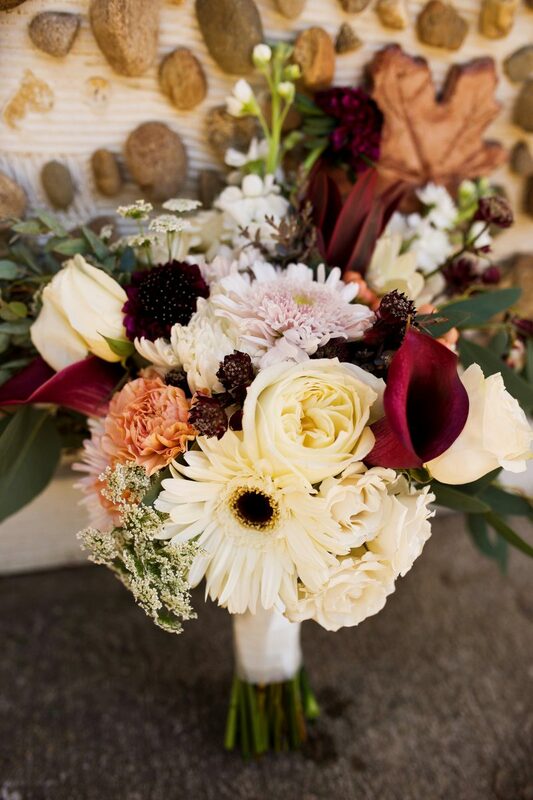 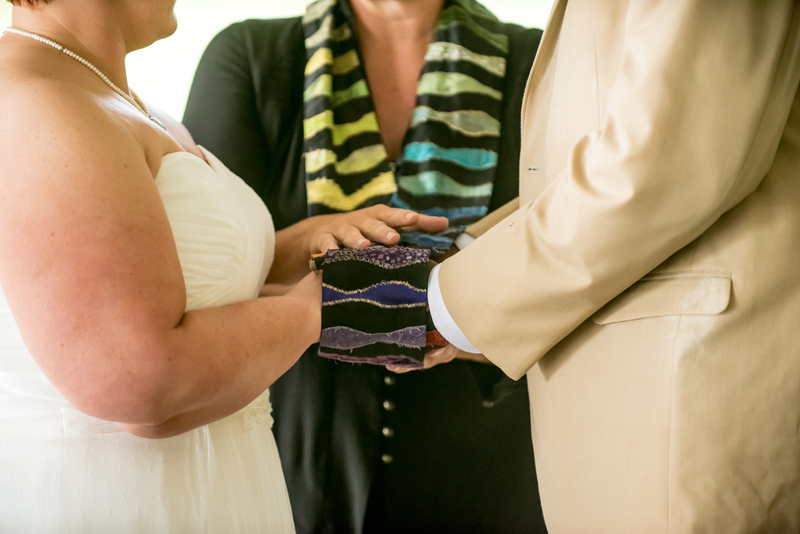 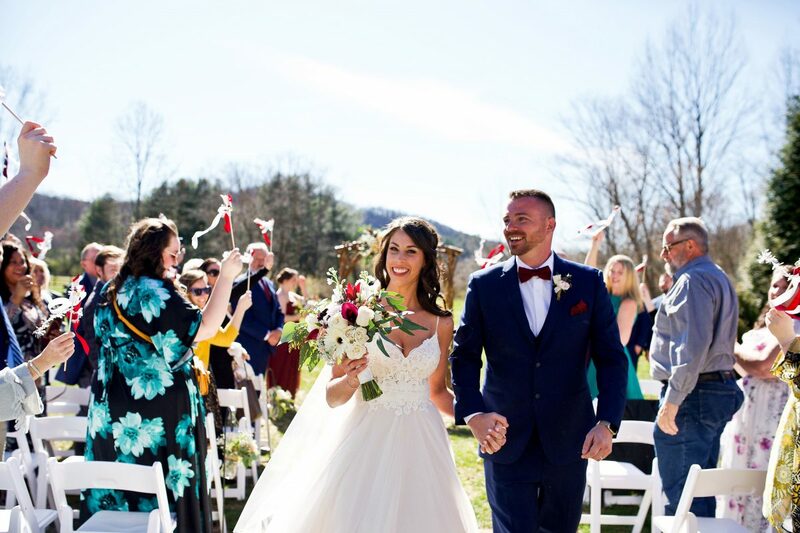 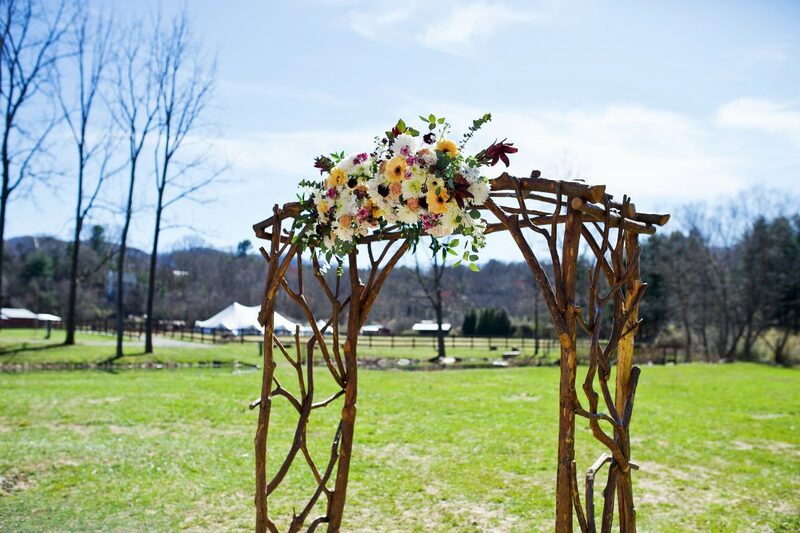 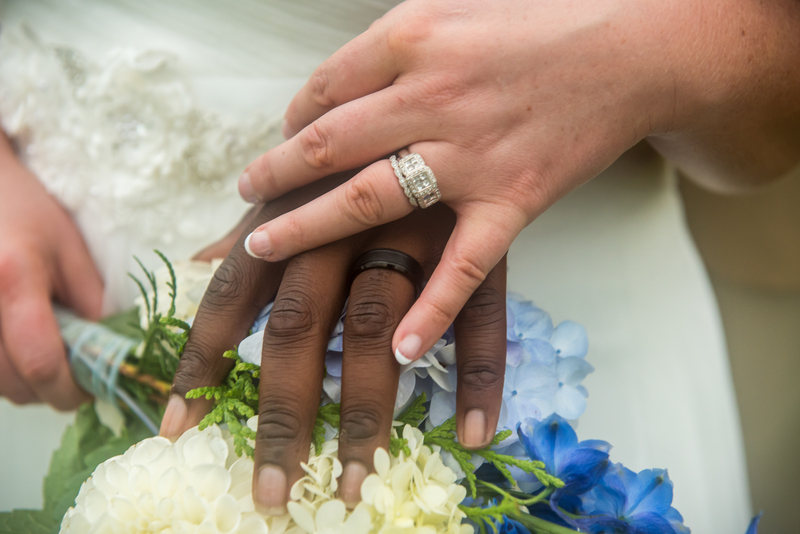 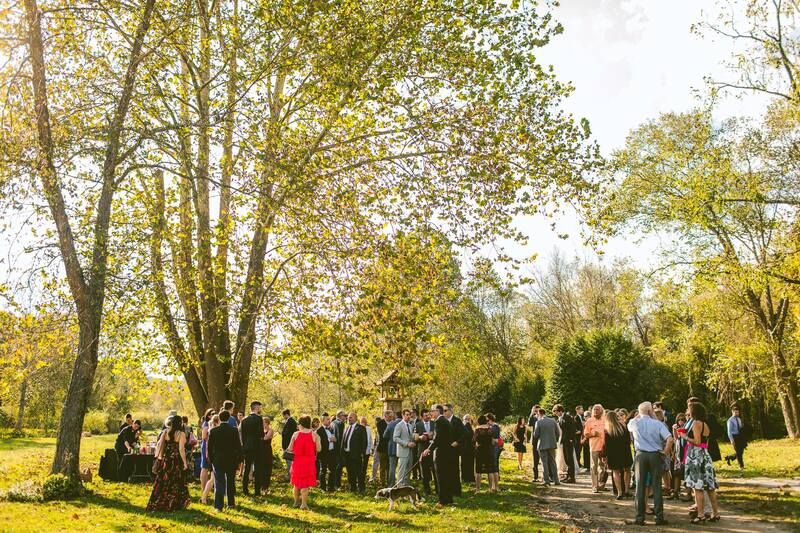 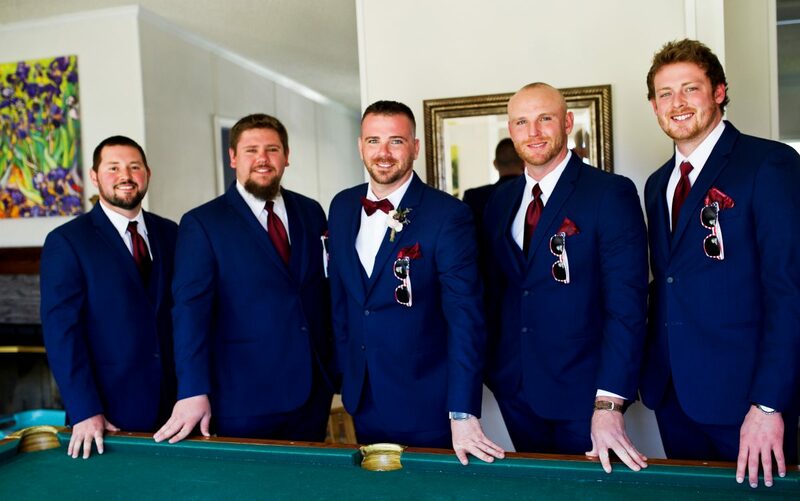 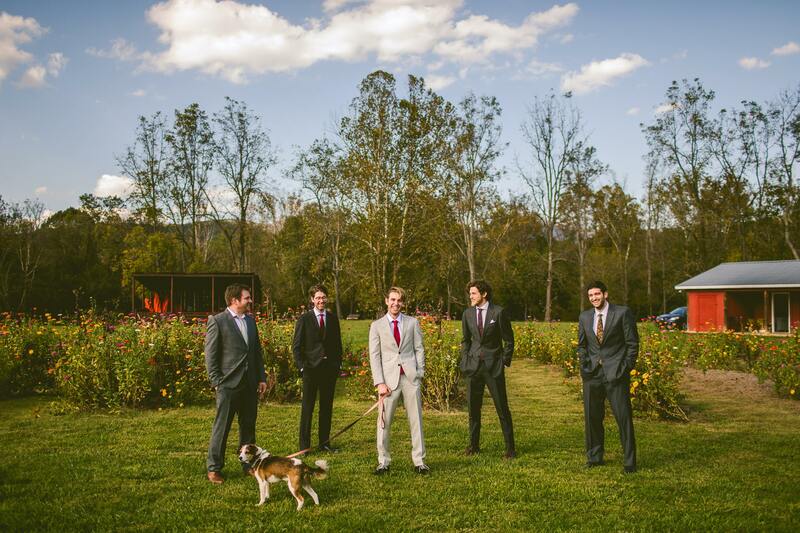 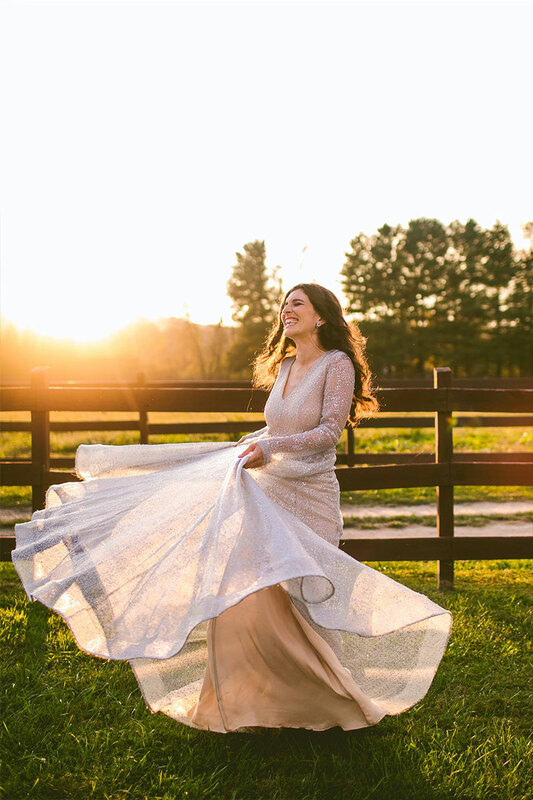 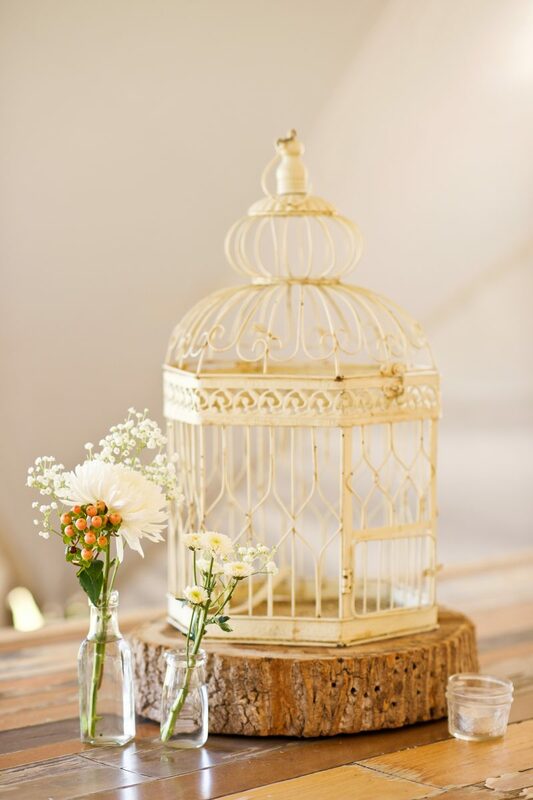 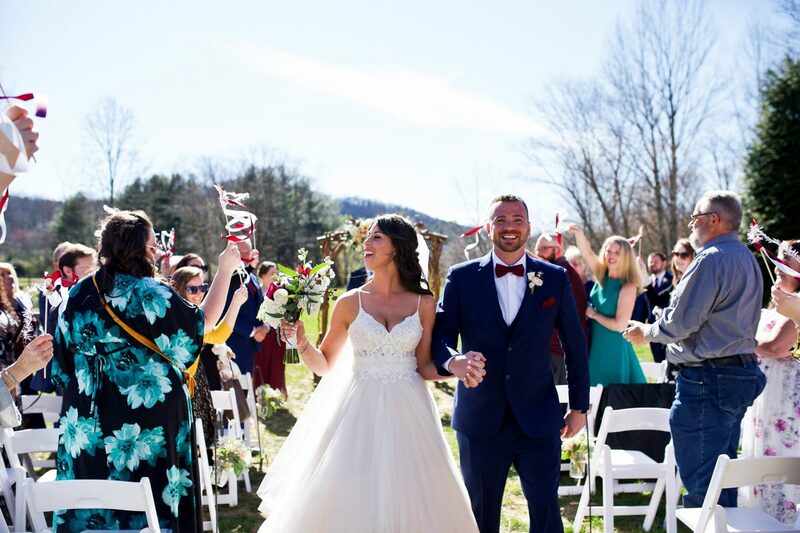 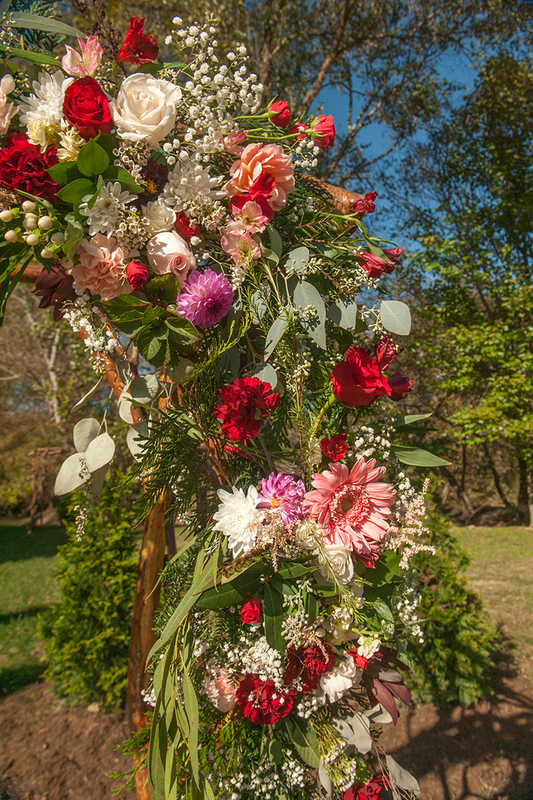 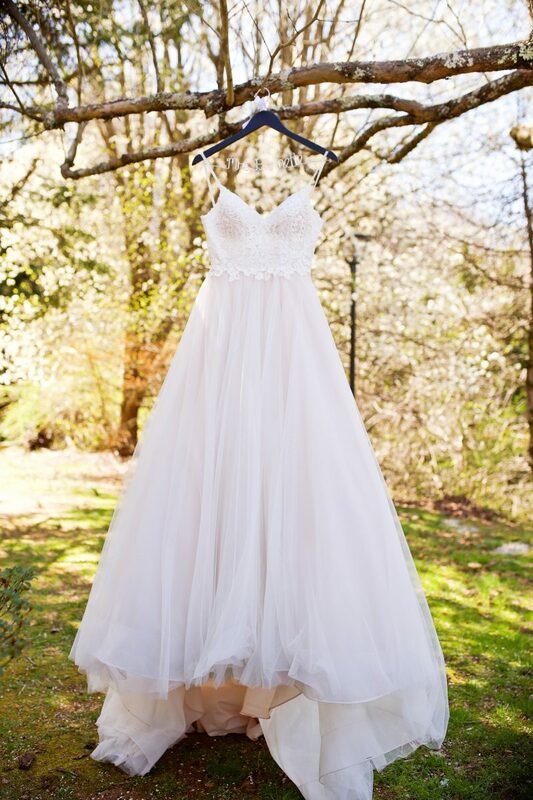 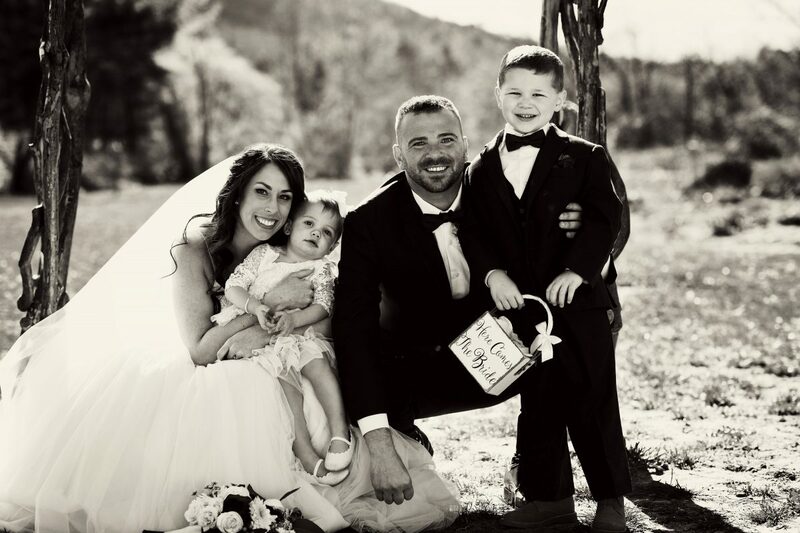 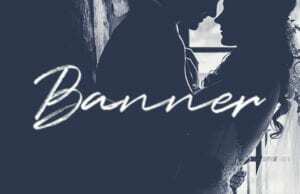 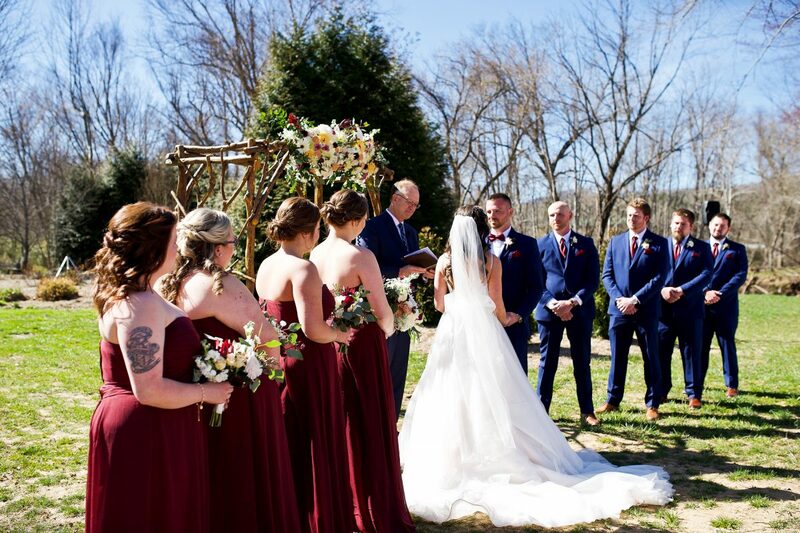 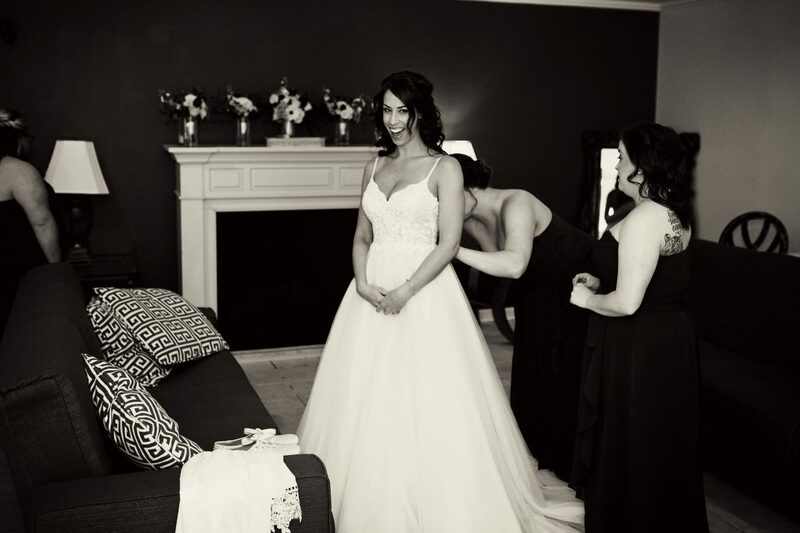 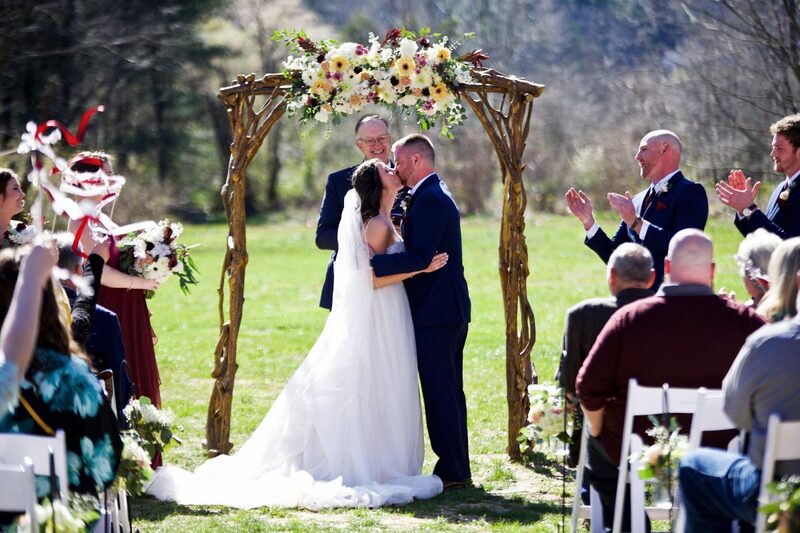 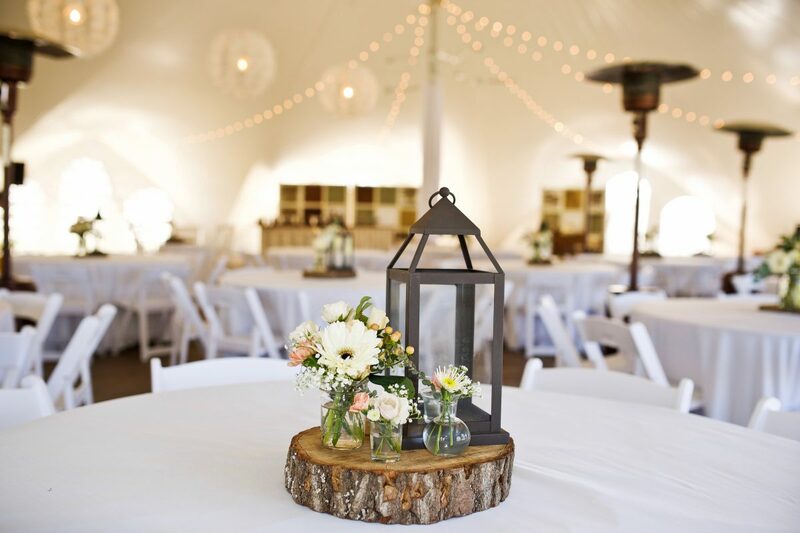 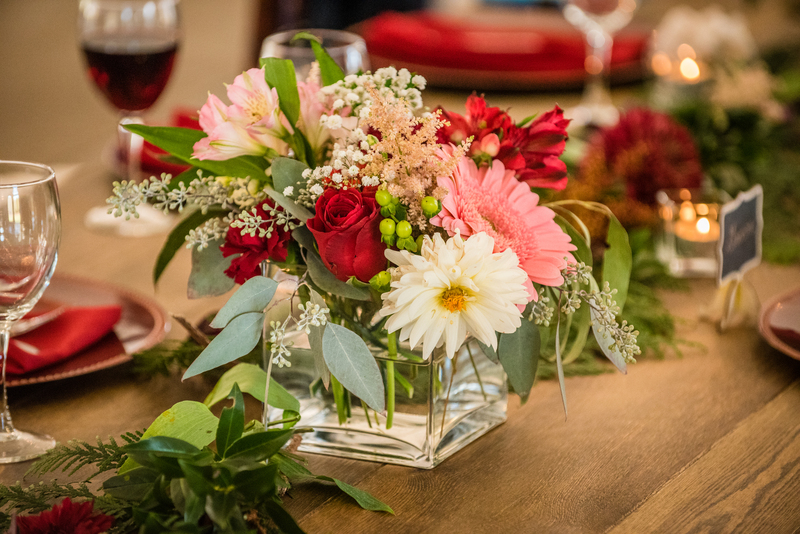 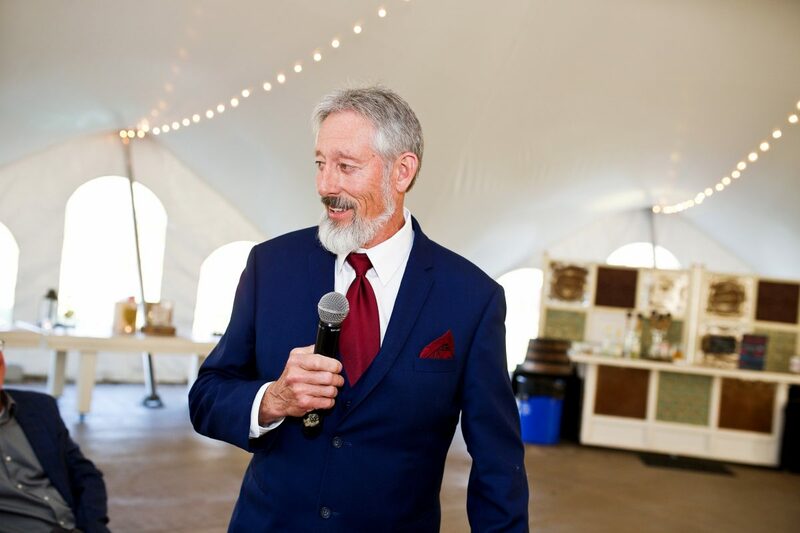 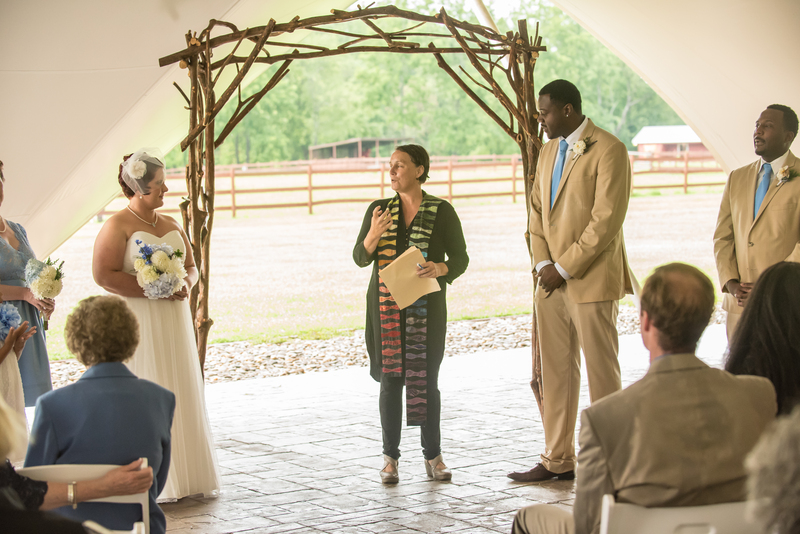 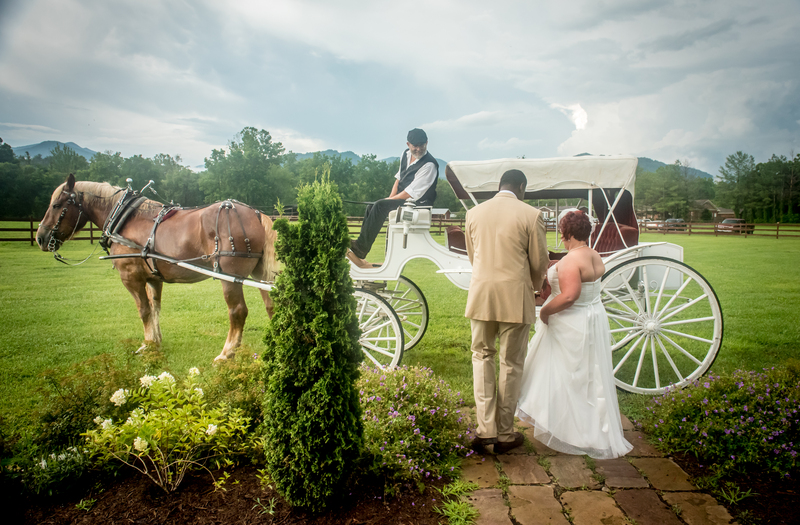 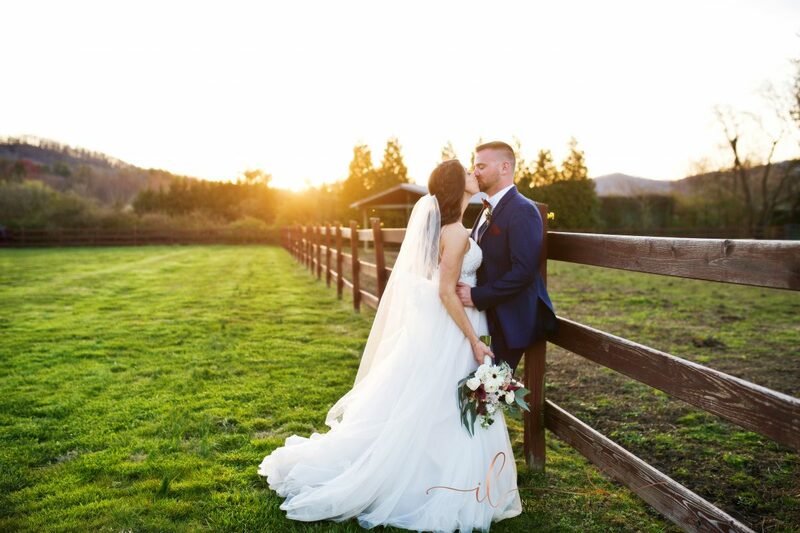 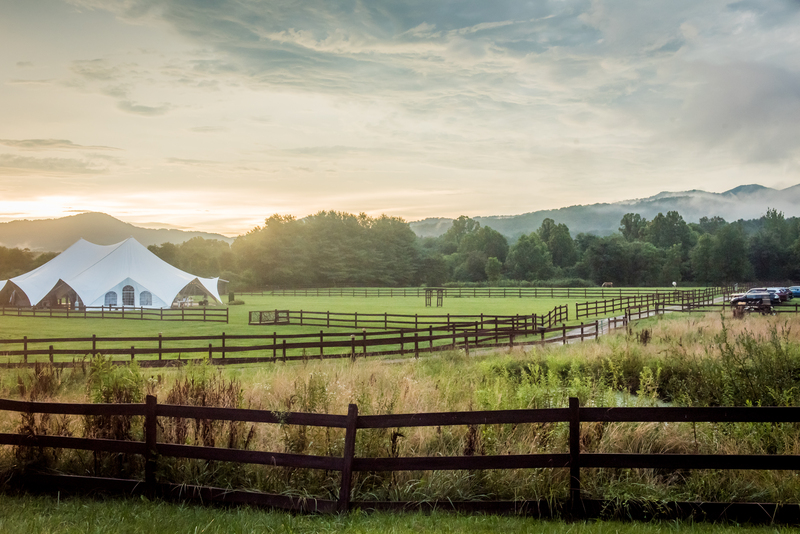 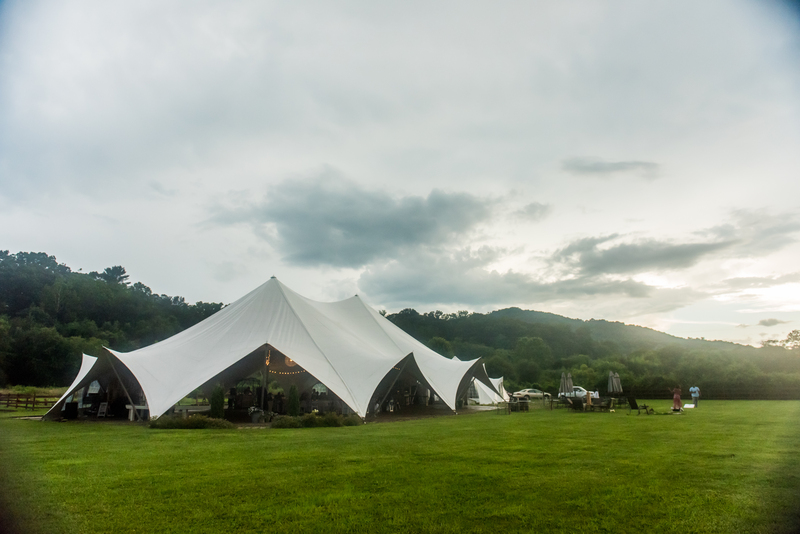 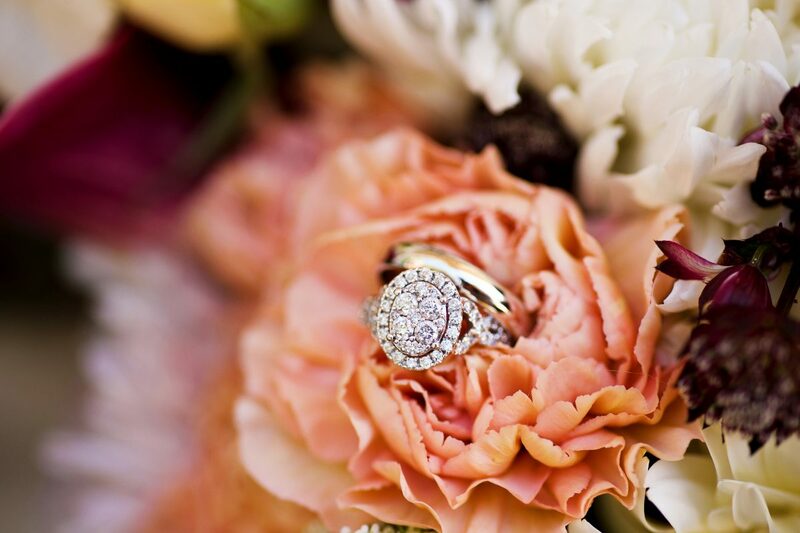 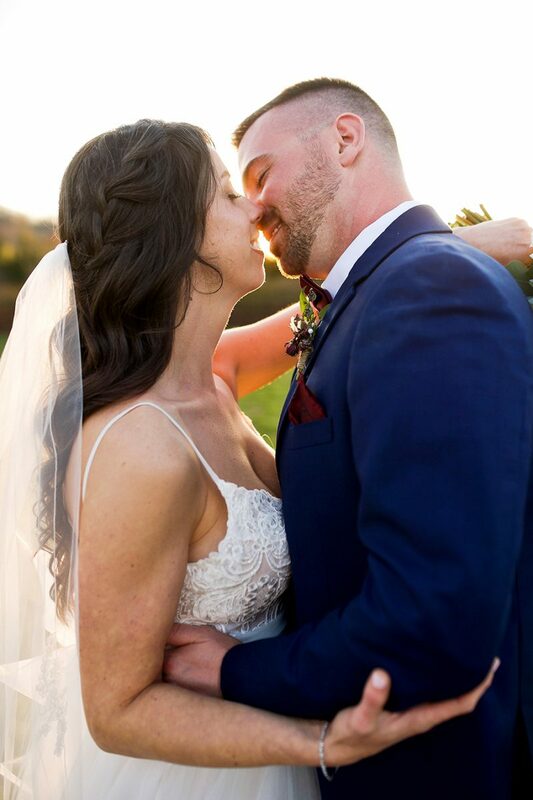 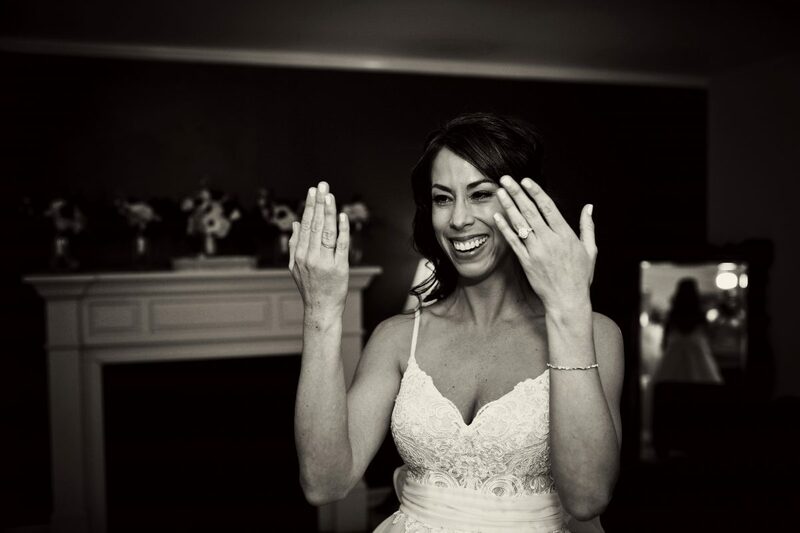 Guest Blog From Inspired Life Photography: Danny & Lisa hosted the most Beautiful March 2019 Wedding at Hidden River Events in Swannanoa, NC! 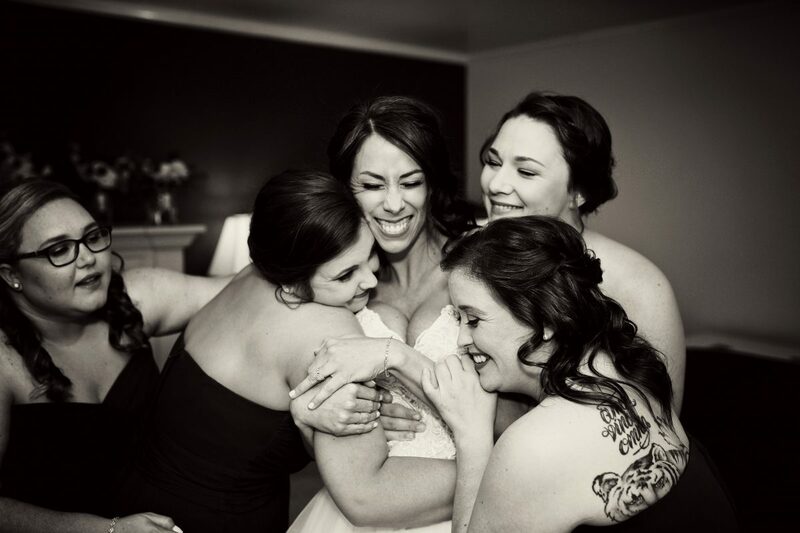 Do you every meet people who just crack you up with laughter and you can’t help but smiling when you are around them? 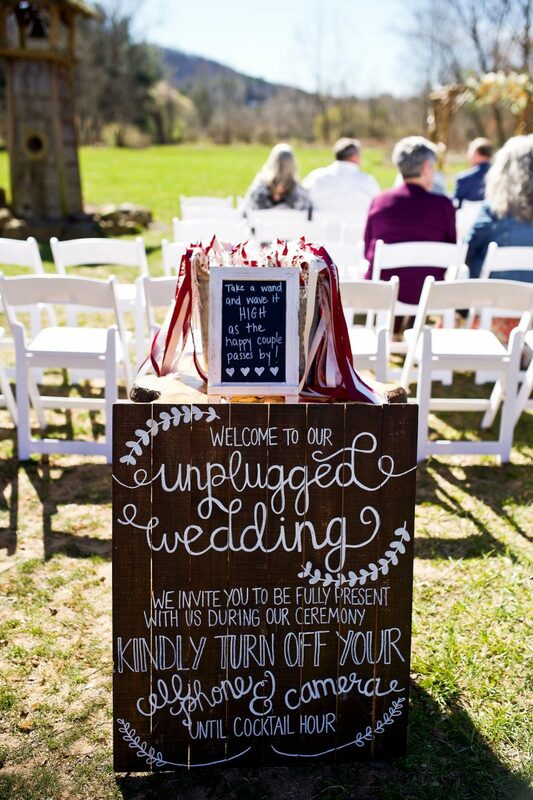 If not, you need to meet Alaina and Brett. 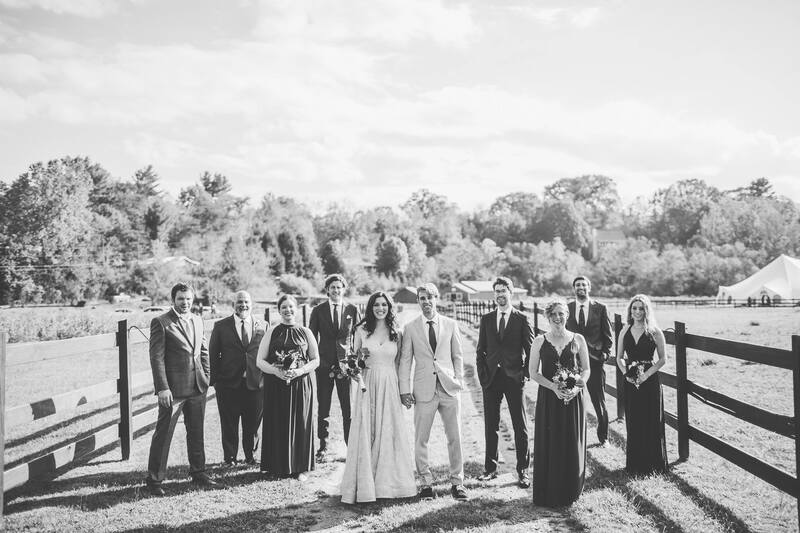 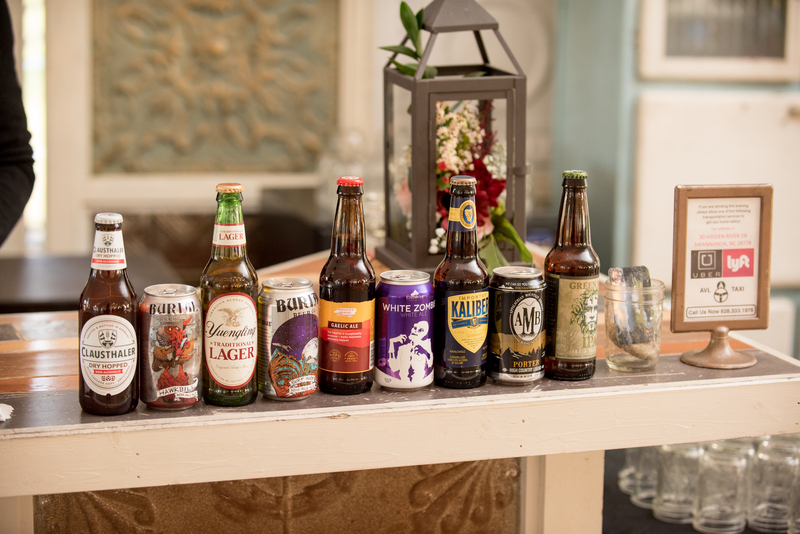 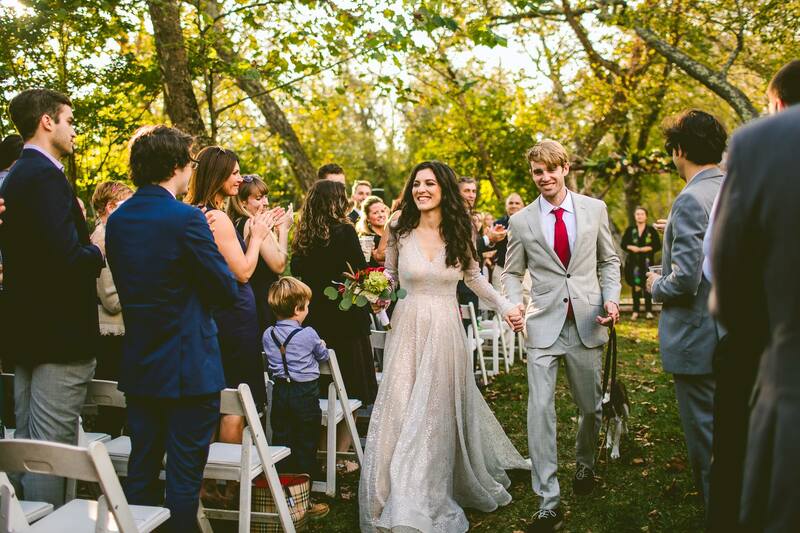 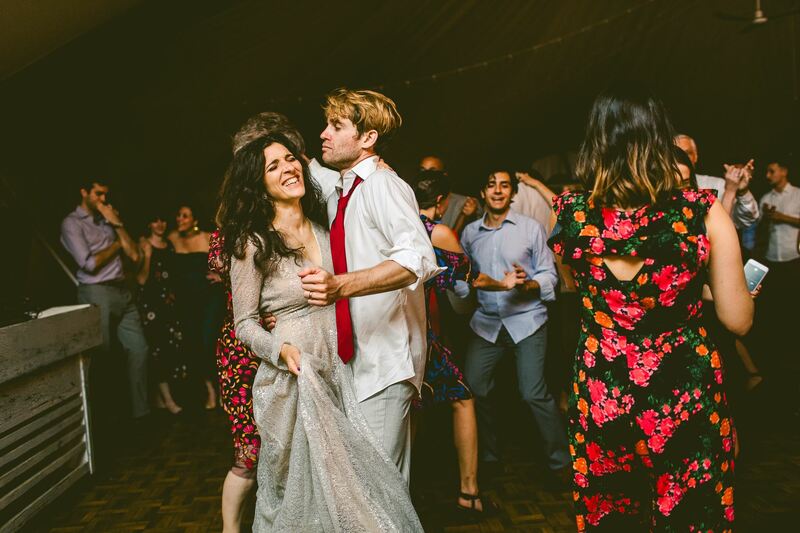 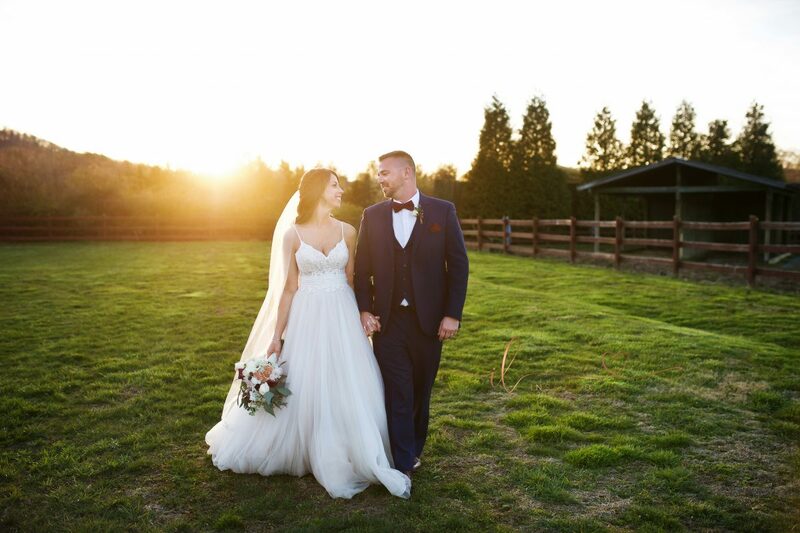 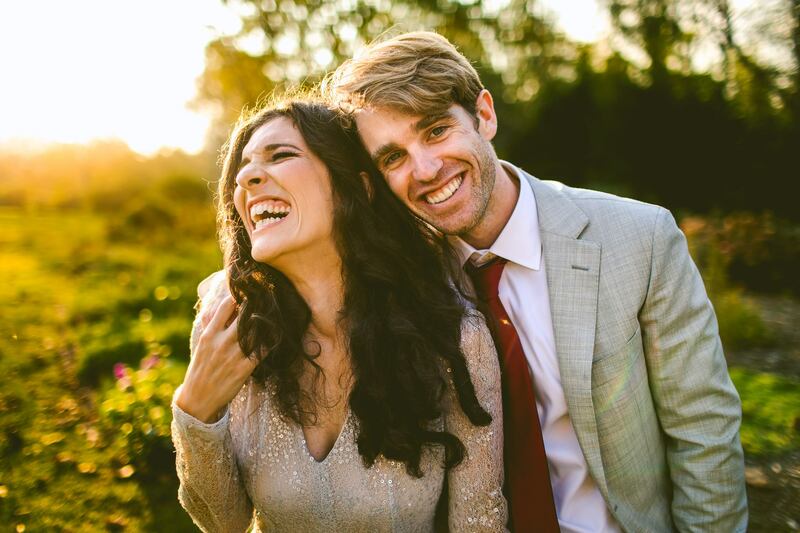 Leila and Colin’s October 20, 2017 wedding is typical of many of our events, in that so many of their guests came from so many different places. 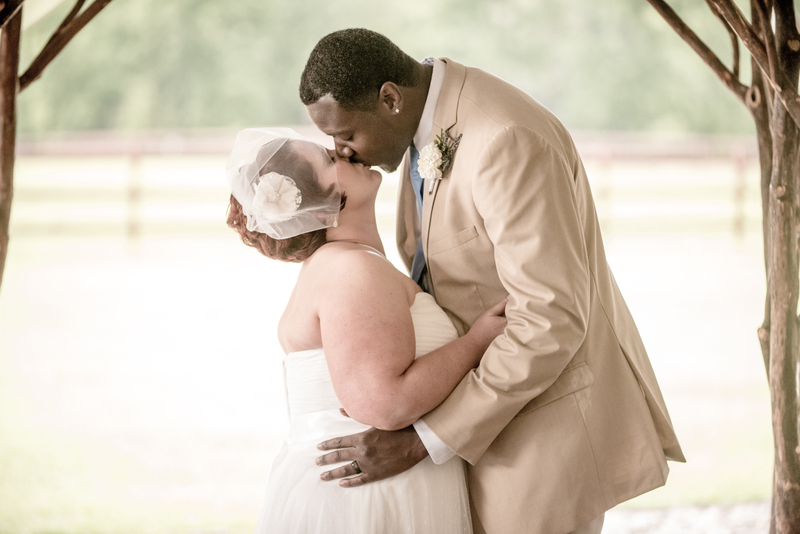 Joey believes he is blessed because he gets to wake up each day and be with someone who loves him unconditionally.